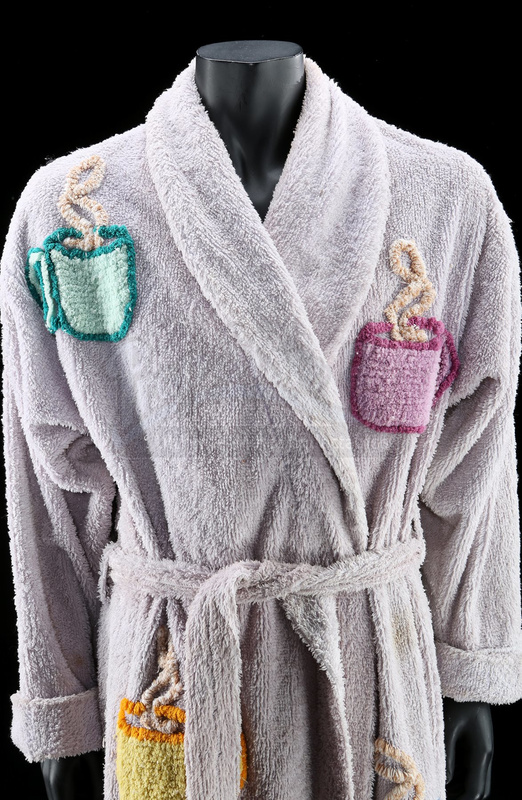 Tyler Durden’s (Brad Pitt) robe from David Fincher’s Fight Club. The chaotic soap-maker Tyler frequently wore his robe around the decrepit house he shared with the film’s narrator (Edward Norton). 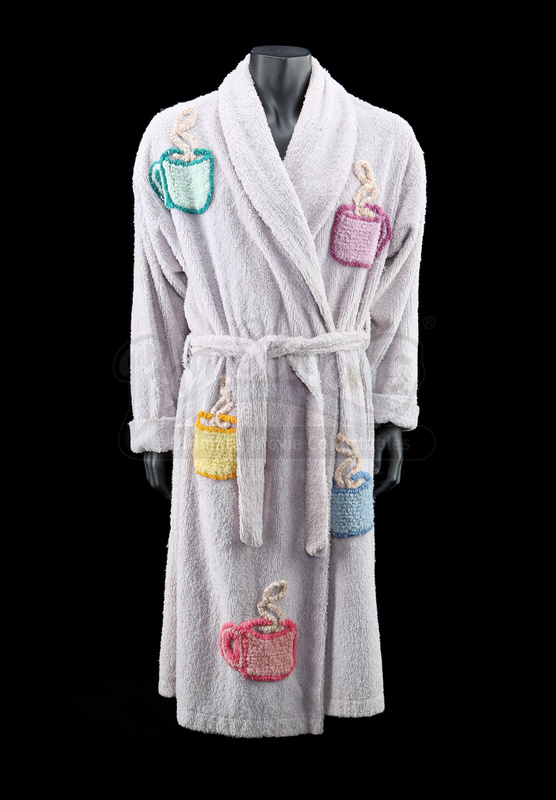 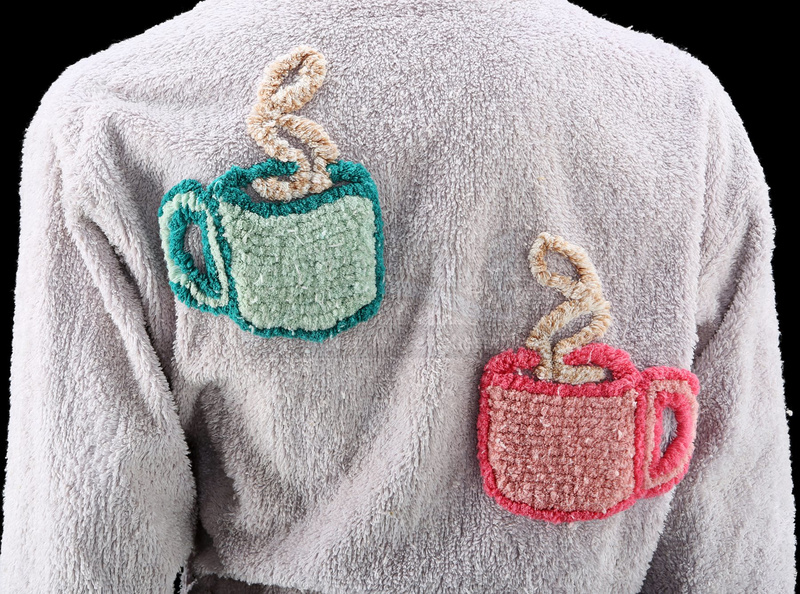 This robe is produced by Canyon Group and is made from plush chenille material. 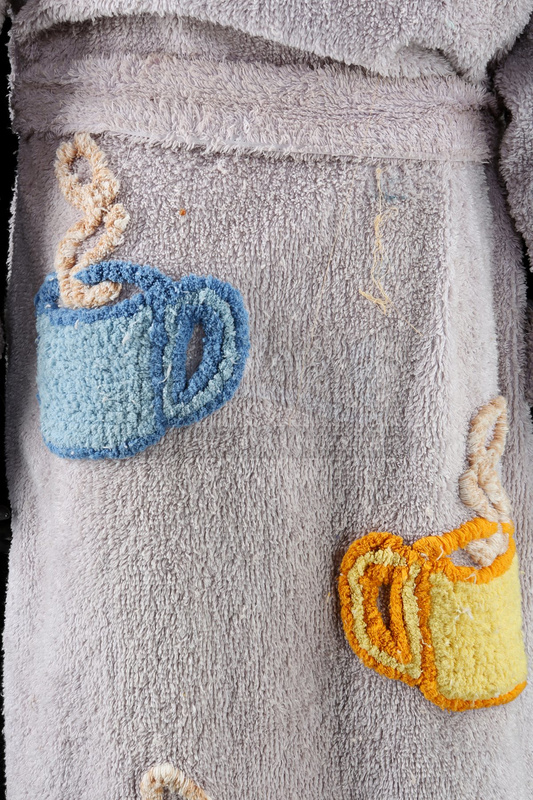 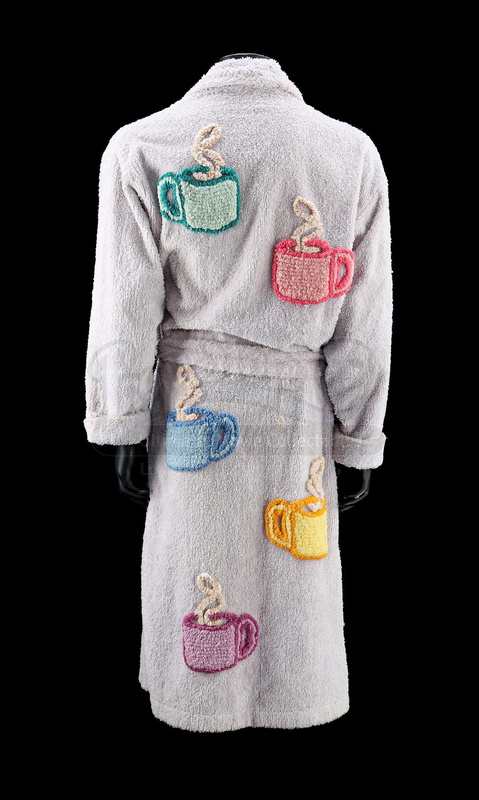 Various colourful coffee mugs are embroidered throughout the robe, as befits Tyler’s eclectic aesthetic. 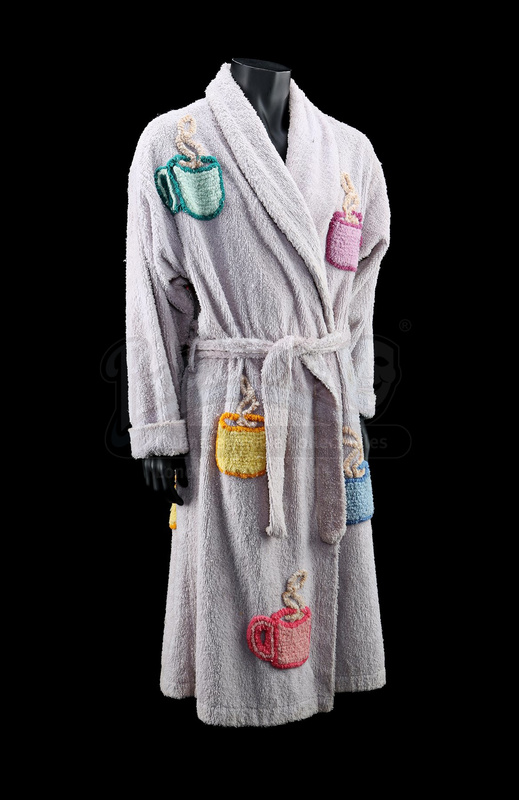 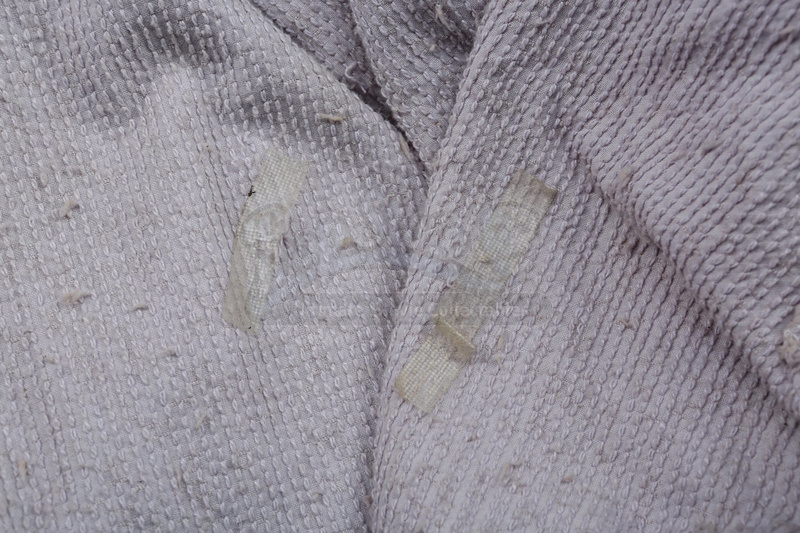 The robe fastens with a tie around the waist, is marked as size extra large and displays intentional wear, including various stains. 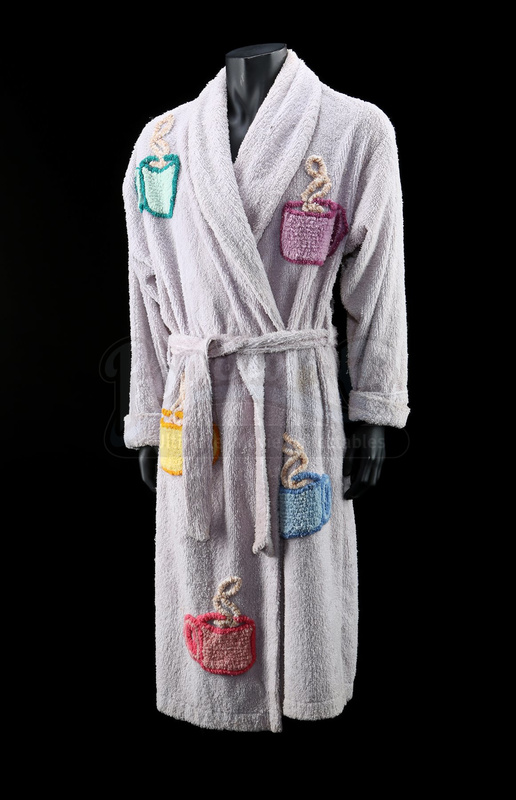 Accompanying the lot is a certificate of authenticity from 20th Century Fox.